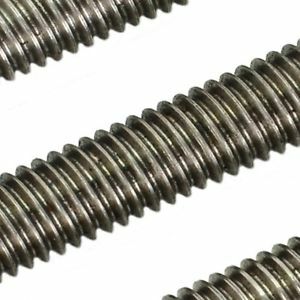 Medium-duty barrel spring, 304 stainless steel, M12 drilled stud, nut and spring washer. 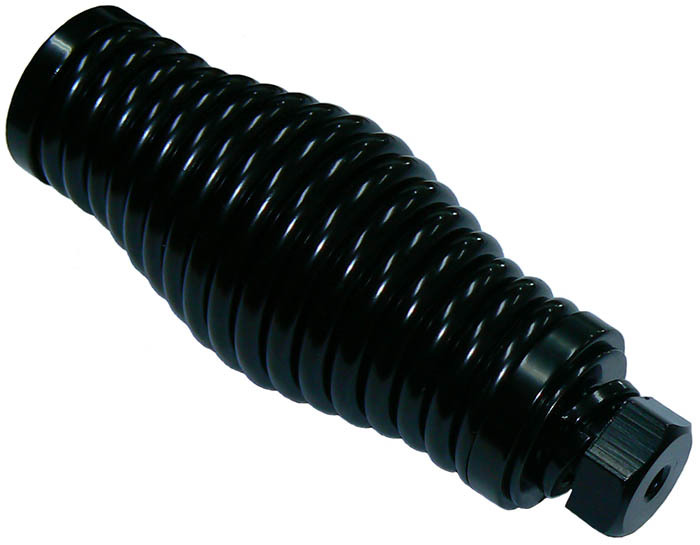 Heavy duty barrel spring. includes M12 drilled stud, flanged split nut, M10 thread in top. 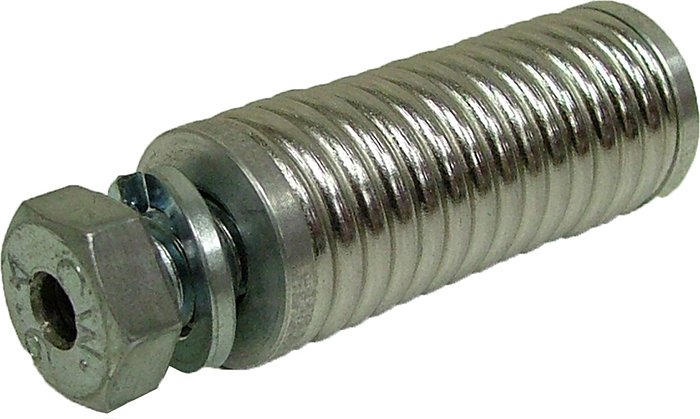 Heavy-duty barrel spring with internal earthing strap, 304 stainless steel, M14 thread top and bottom.